With Manta Week starting tomorrow (whaaaat?! 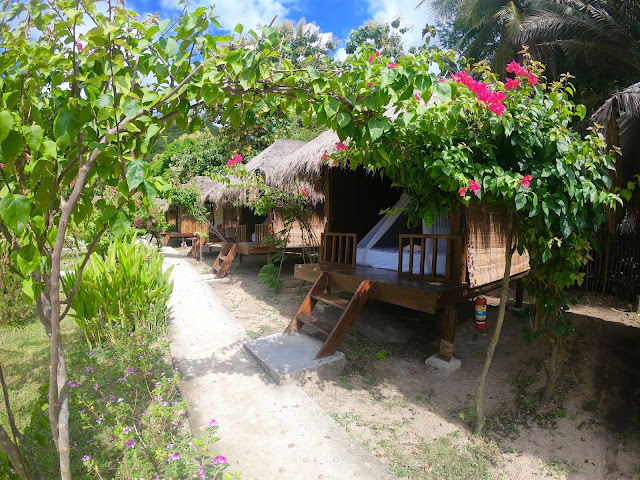 ), the resort is buzzing with activity. We've got a whole host of events lines up - from pub quizzes, presentations and documentary showings, to developing community projects and manta research. As we put stuff about it up on our social media, some of you may be wondering...why? Why have a Manta Week? Aren't they already protected in Indonesia (yes they are). So why are we organising #MantaWeek? And how can you get involved from home? Despite the fact that manta rays are protected within Indonesia - they still face huge threats. What this means is that manta rays are caught by accident when fisherman are trying to catch fish to sell to seafood restaurants. By the time the fisherman realise they have caught it, it has already died. Because they are heavy and take up a lot of room, they are often thrown overboard. Mantas are also targeted by fisherman. Not so much to consume, as they aren't the tastiest to eat. But for their gill rakers. In recent years dried gill rakers from manta rays have become popular in Chinese medicine. Unlike Shark fin soup that has it origins in 986AD, this is a recent trend. It is being marketed as an ingredient for soup that will help eliminate toxins, cure cancer, kidney issues and fertility issues. There is no scientific research that suggests any truth in this, and actually it is not mentioned in any traditional Chinese medicine texts. 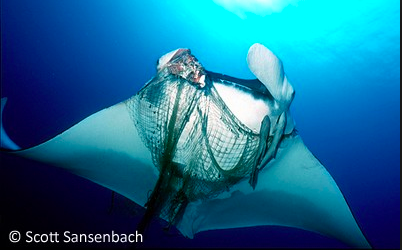 Manta rays, much like sharks, are extremely vulnerable to over-fishing. They reach sexual maturity after 10-15 years (it's difficult to know exactly when), they produce one pup at a time. The gestation period is believed to be 12-15months! Once they have produced young it is thought that it is several years before they mate and produce offspring again. This make Manta Ray populations extremely vulnerable - they simply can't keep up with the rate they are being fished. 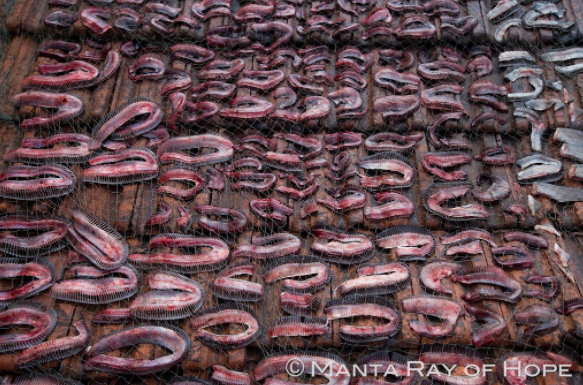 Don't support businesses that sell manta ray meat or gill rakers. Also - help inform people who may not be aware of this issue. Although we are very lucky to see very little marine debris in the Komodo National Park and Sangalaki - plastic is a growing issue across the globe. With predictions that in terms of weight there will be more rubbish than fish in the ocean by 2050 its important to work with communities to reduce plastic use, and also encourage reusing and recycling plastic. Say no to plastic bags, plastic straws and buy a reusable water bottle! 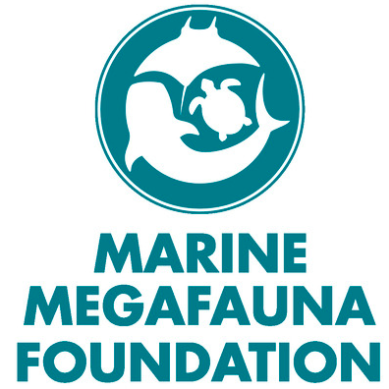 The Marine Megafauna Foundation (MMF) are the co-hosts of Manta Week and are a fantastic organisation that study mantas, whalesharks, turtles and more. They have done extremely important work when it comes to the conservation of these stunning and important marine creatures. Through out the week we will be hosting several fund raising activities and all this money will go to the MMF. If you want to donate to the Marine Megafauna foundation then you can here or you can adopt / sponsor your very own manta ray. 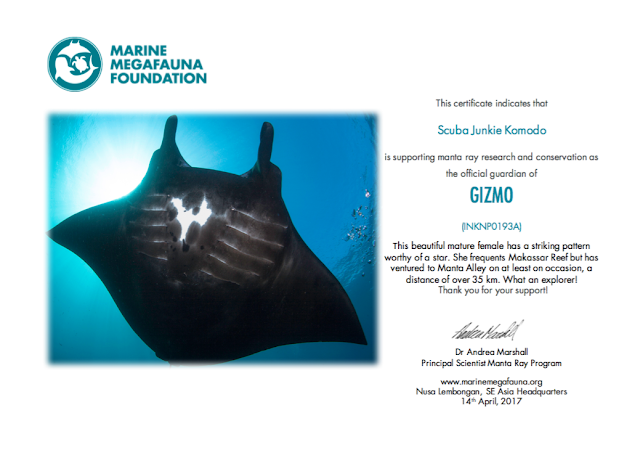 By doing this you not only support the great work of MMF and assist them with essential research, but you will also receive updates on your Manta! During the week we will be working with the communities in Warloka and Denawan. 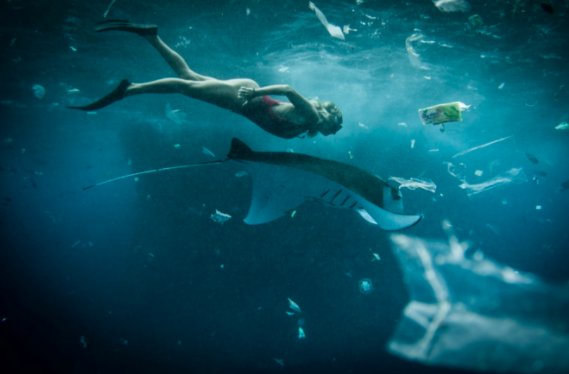 Our crew will be giving presentations on manta rays at the schools and also discussing issues brought about by marine debris. We will also be developing projects in the area that will work on reducing and reusing plastic. This Manta Week sees the beginning of a new research station for the MMF. There is a healthy Manta Ray population in the Sangalaki area, but very little is known about it. This Manta Week we will be launching MMF's new research area. 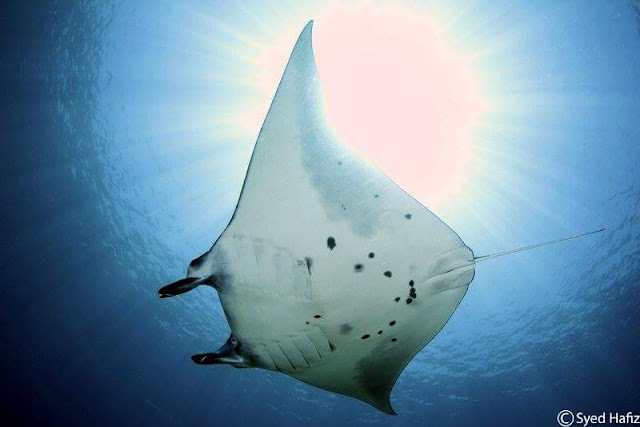 Scuba Junkie Sangalaki will be hosting them for the next few months as they begin to ID the manta ray population, starting an understand of the population in the area. This ID research showed us that mantas travel between Nusa Penidah and the Komodo area - what will we find when we begin the research in Sangalaki? Are some of them our Komodo friends or is it a whole new population to uncover!? Send the MMF your manta ray ID shots. What is an ID shot I hear you ask, well it's a photo of the manta ray's belly - where it essentially has a fingerprint! So, let the activities begin!! Check out our website or send us an email for more information!